Arnoldov, L. (1933, August 29). Russkie khudozhniki v Tsindao [Russian artists in Quingdao]. Sankhaiskaya zarya. Arnoldov, L. (1933, August 31). Tsindao [Quindao]. Shankhaiskaya zarya. European Elements of Qingdao City. (2010), 35, 41, 47, 49, 62. Fifty Old Constructions in Qingdao. (2010). Qingdao, 2010, 23, 24, 73, 74, 77, 78. KRADIN, Nikolai. Russian architect V.G. Yuryev in Qingdao. 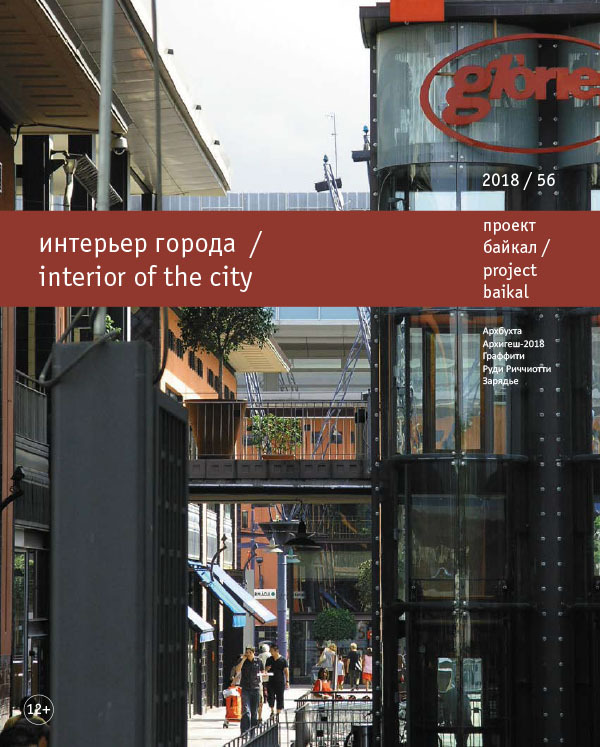 project baikal, Russian Federation, n. 56, p. 148-156, aug. 2018. ISSN 2309-3072. Available at: <http://projectbaikal.com/index.php/pb/article/view/1342>. Date accessed: 23 apr. 2019. doi: https://doi.org/10.7480/projectbaikal.56.1342.